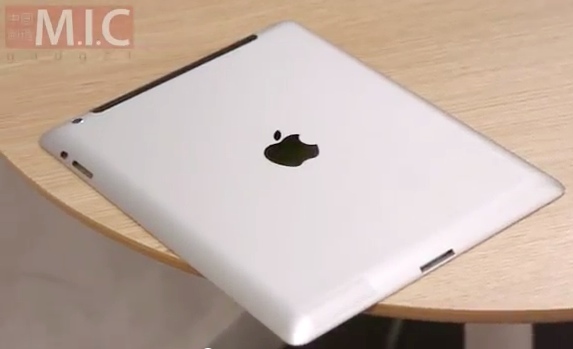 After all of the speculation on what the iPad 3 would look like, MIC gadget seems to have gotten their hands on quite a few iPad 3 parts, including the rear shell and front glass. With these parts in hand, they went ahead and put them all on video for everyone to see. After watching the video, these parts do fall in line with numerous previous reports that the new iPad will be a bit thicker than its predecessor, but it will, of coarse, look very familiar. Although the iPad 2 cases are not expected to fit the new iPad 3, it appears that smart covers will fit just fine.